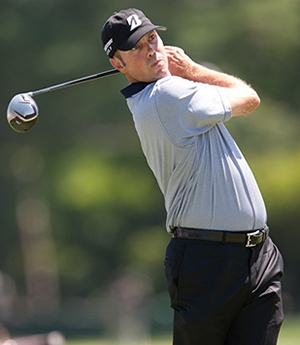 I did tip Matt Kuchar 16/1 for the Masters last week and the Floridian added yet another Top 5 finish, his third in his last three tournaments. He was just let down by his final round 74, but that finish takes his tally to six Top 10s from ten starts, it surely can’t be long before Matt picks up the winners trophy. Another player we have tipped regularly this season is Jordan Spieth 16/1 and his runners-up finish at last week’s Masters will only add to the Texans growing confidence. Jordan has nine Top 25 finishes from twelve starts so far this season with five of those being Top 10s. It’s hard to believe Spieth only turned pro two years ago and already has a win to his name, but I don’t think it’s going to be that long before he adds another. 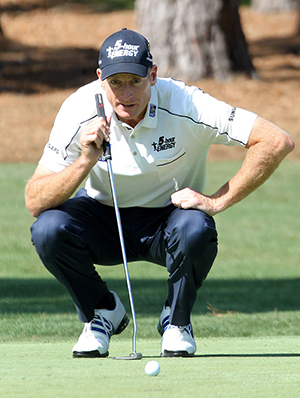 Jim Furyk 20/1 won this event in 2010 and has another two runners-up finishes to his name, so he obviously enjoys playing this track. Jim also had a decent, if unspectacular Masters but it was another Top 15 finish, taking his tally to three from seven starts in 2014. Furyk has now not been outside the Top 20 in his last three tournaments and I expect to see him challenging this week. I have been watching Bill Haas 33/1 for the last couple of weeks thinking he will come back into form soon, and the way he opened with a 68 at last week’s Masters I thought I had missed judged it by a week. 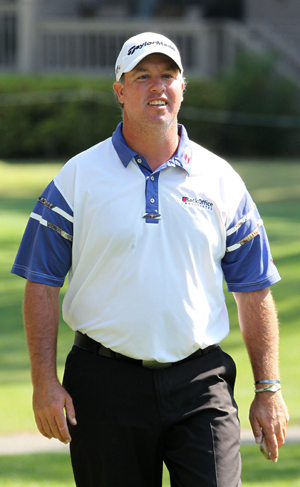 From the ten events Haas has teed it up in this year he has only missed out on making the Top 25 three times. Bill is a consistent golfer and has won at least one event every year since 2010 and I expect that trend to continue for a while yet. 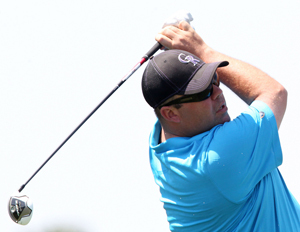 Kevin Stadler 50/1 has been on a bit of a roll this year with a win at the Phoenix Open and a top 10 at last week’s Masters. Kevin currently sits in twelfth place on the FedEx cup rankings and sits in the top 10 of a bunch of starts including number one in the birdies on par 3s start and eighth on birdie averages. Stadler also had a Top 5 finish here two years ago, so knows how to score on this track. Another player that seems to love this course is Boo Weekly 80/1 – You can get him at 100/1 with Bet365 – who has had back-to-back victories here in 2007 and 2008 and has only been outside the Top 15 twice since. I know it’s not been a great year for Boo with only two top 25 – he has also missed the cut in his last two tournaments – but I think back on a track that holds so many great memories, I wouldn’t discount the Floridian that easily.